Lauren was diagnosed with Cystic Fibrosis when she was only 10 days old and has been in and out of our Hospital her whole life, sometimes being admitted for months at a time. Now aged 17, Lauren is just like other teenagers. She’s a huge music fan and loves to play netball and go to the gym. Just last year, a severe infection caused Lauren’s lung function to drop by 50% and she spent five months in isolation. Unfortunately, the treatment she required severely affected her hearing…but even that didn’t stop her! 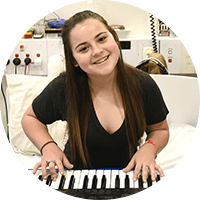 She brought in her keyboard to practise and spent time with the Hospital teacher every day so she could keep up with her school work. Lauren not only completed her Maths and English HSC – she finished in the top 15 in her year. Lauren still needs intravenous antibiotics, but she has been able to go home and administer the treatment herself. She’s had one cochlear implant to help with her hearing loss and she’s due to have a second one soon. Her willpower is as strong as ever and she’s set her mind to learning to drive. 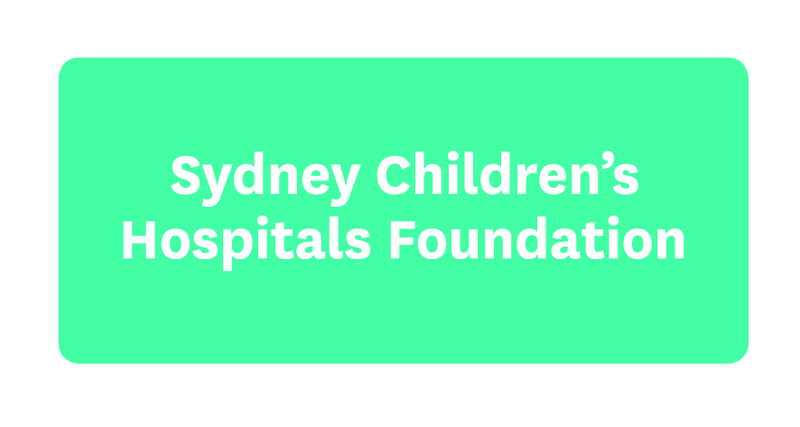 Determined to change the future for kids like Lauren, the Hospital recently opened the Australasian Centre for Personalised Cystic Fibrosis Medicine. Through research, clinical trials and personalised treatment plans, they hope to find new ways to diagnose and treat Cystic Fibrosis – and maybe even one day find a cure.